 Enjoy Denver’s most fun shopping experience, the BAZAAR, all weekend long which features a curated collection of local artists, makers and fashion trucks, unlimited Beer & Cider sampling, live DJ’s and more. The Beer & Craft BAZAAR is all ages, family & dog friendly. General Admission to shop is free throughout the weekend, but buy Shop & Sip tickets to enjoy unlimited sampling of beer and cider throughout your visit!